Do you want to walk down the street and have people compliment how fabulous your dog looks? Do you want to keep its hair smelling wonderful, and staying soft to the touch? Do you want to keep your dog from shedding all over your house, your clothes, your car, and your friends? 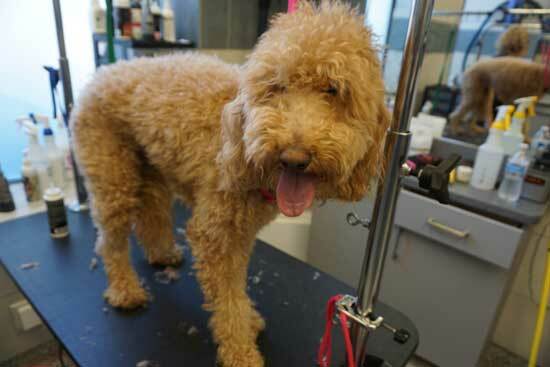 Tucker Pup's is your go-to grooming solution. Scroll down to learn more. 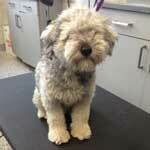 We Provide Grooming Seven Days per Week. 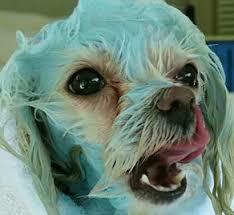 We are raising the standard in dog grooming. 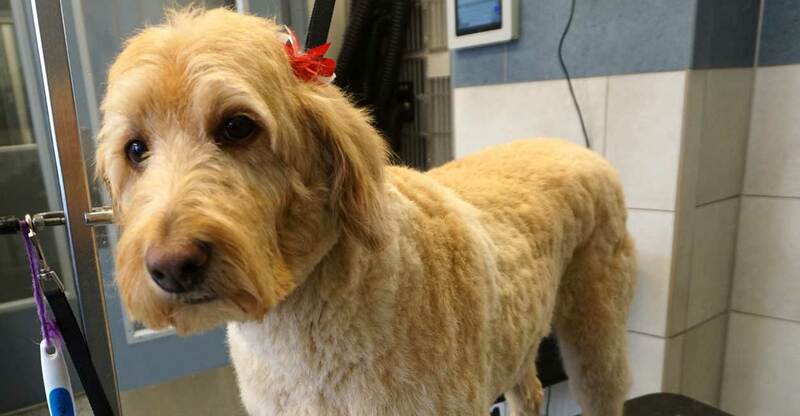 Our customers are always amazed by how nice their dog looks after grooming. 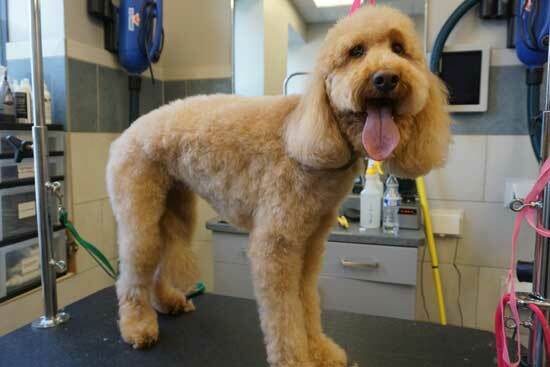 Our groomers go to great lengths to pamper your dog and make it look, feel, and smell fabulous. Blueberry facials are a great option - they can help clean tear stains, and the hair on your dog's face will be cleaner and better-smelling than ever. Do you have dust bunnies in your home? Is your furniture or your clothes covered in hair? Are you embarrassed to have your dog around other people or at a friend's house? We can help! 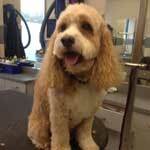 We offer de-shedding, which a service that really works wonders. This involves removing dead hair follicles through a detailed process that includes special shampoo, multiple rinse cycles, specialized brushes and combs, and a thorough brushout and blow-dry. 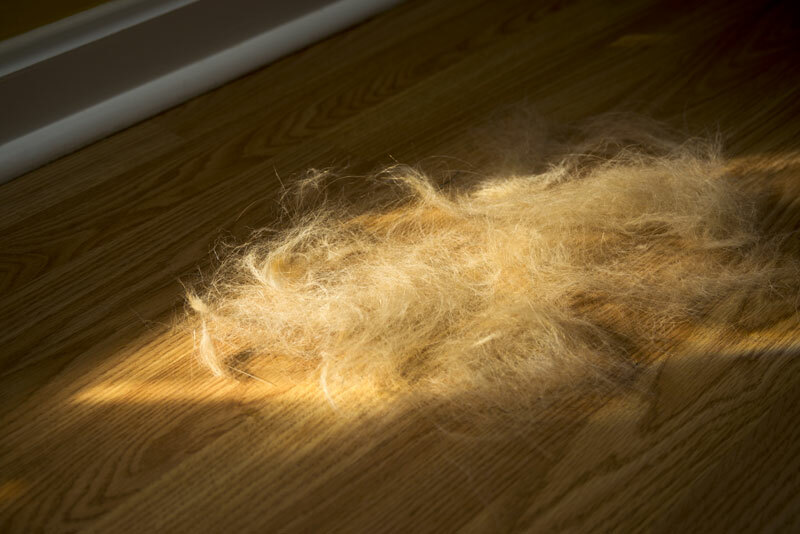 For most dogs, this can help minimize shedding for well over a month. You will regret waiting this long to get it done. First and foremost DeeDee actually loves going to Tucker Pup's! She used to dread going to the groomers and often had to be carried in. She struts into Tucker Pup's like she was going into a butcher shop with great bones to sell. The grooming turns her into movie quality. 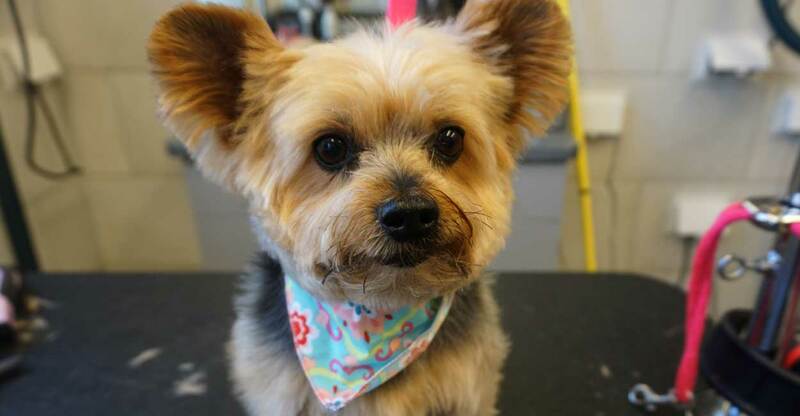 My dog Cooper was groomed last week and it was honestly the quickest groom ever had (he's 8). He's usually in grooming for 3-4 hours, and this was under 2. I really appreciated that. 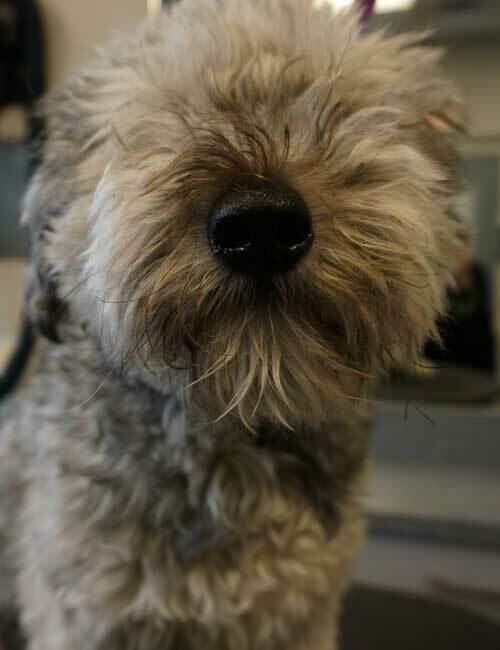 My dog is a cockapoo, so he usually comes out looking too much like a poodle which I do not like. He came out looking like himself, which is exactly what I requested. 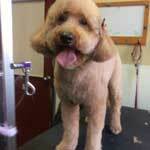 I would use the grooming services again as they were reasonably priced, quick, and the groomer listened to my instructions.